The finest Japanese-style cuisine with a side of entertainment. At Nakama, your dinner's preparation is also part of the show. Our chefs prepare food with flair right at your table. Voted best Japanese/Sushi Restaurant by Pittsburgh Magazine. 2005-2013. Come visit our flagship restaurant in Pittsburgh's Historic South Side or our new location in the North Hills! Come enjoy our selection of beer, wine, sake and mixed drinks. Follow @nakamafoodtruck on Twitter to find out where we are parked today! 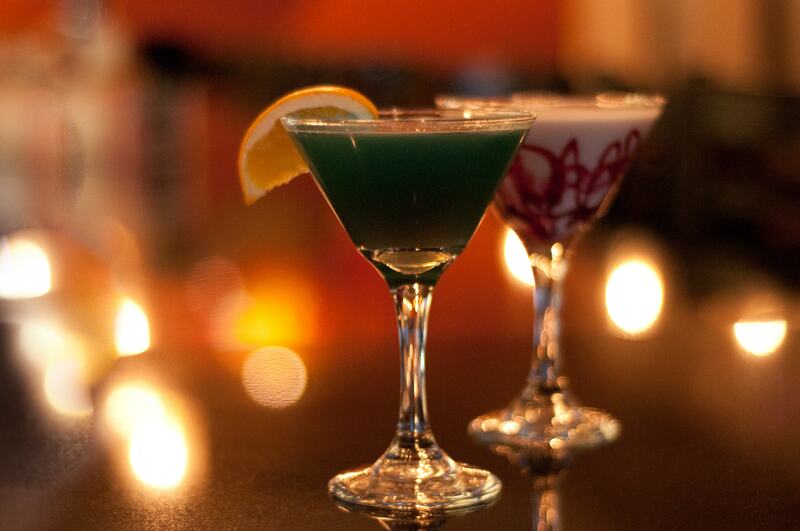 Browse our sushi, hibachi, dinner & drinks menus. A $7 savings on dinner, generous portions of succulent shrimp & tender chicken breast seared in Nakama's signature seasonings. May not be combined with any other offer, dine in only, not offered on a holiday or may not be used on take out. Must mention the Early Bird Special before ordering. Take Out – All Day Everyday! Pick up your sushi, appetizers & hibachi to go! Nakama Japanese Steakhouse and Sushi Bar in Pittsburgh's historic South Side is a hip, trendy scene where patrons can enjoy the knife wielding skill & showmanship of our hibachi chefs & our award-winning cuisine. Nakama is expanding! In addition to our South Side Location, we have recently opened the doors on a new restaurant in Pittsburgh's North Hills. Come enjoy Nakama's award-winning Hibachi & Sushi cuisine at our new location! With locations at Carnegie Mellon University, PNC Park, Heinz Field, & PPG Paints Arena, we're here for you all around Pittsburgh! There are two Nakama food trucks around Pittsburgh with new specials every day! Be sure to follow @Nakamafoodtruck on Twitter for location updates. Provide us with a little information about yourself and we will send you a coupon for a free appetizer. Limit one per customer. 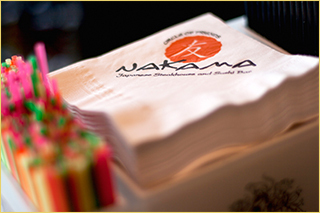 Give the gift of award-winning dining with a gift card to Nakama!